Sanctuary by definition is a place of refuge or safety. The elephants have shown us that sanctuary is substantially more. Our vision of sanctuary isn’t an altruistic theory, it has been guided and defined by every elephant we have worked with over the past 30 years. Our actions are steeped with the teachings of elephants of our past. They acknowledge the individual and need to respect elephants as a whole while surrounding them in an expansive and natural environment. 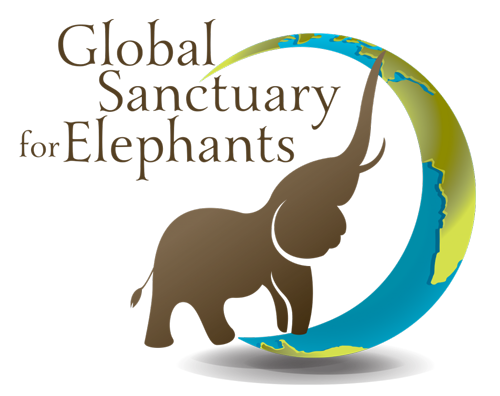 Sanctuary for elephants is profound, it’s dynamic, life-altering and so much more than just vast space. True sanctuary is a constant balance of addressing an elephant’s inherent needs while taking into account the immense physical and psychological impact that a sterile and dominant captive life has had on each being as an individual. It is extremely nuanced and something that requires a deep understanding of a complex being. But, we owe it to every elephant that has shared a piece of their life with us, to take the lessons they have offered, and do our part to provide captive elephants globally with a genuine existence. 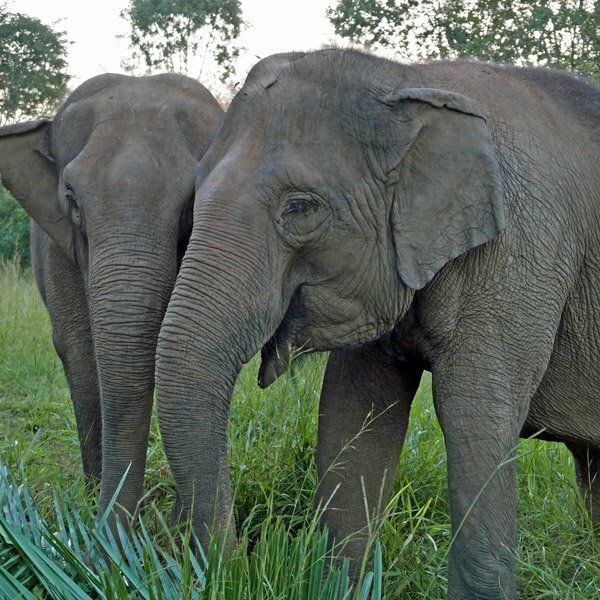 Developing an elephant sanctuary requires extensive knowledge of the natural life of elephants, how they live if left alone in the wild, an understanding of their social structures, proper diet, methods of communication and a keen understanding of the meaning of natural elephant behaviors, postures, and vocalizations. But we also have to understand what they’ve endured in captivity, extensive human dominance, physical punishment, the long-term impact of improper diet and the lack of social experience, isolation and extreme confinement. Most importantly we have to understand the psychology of healing and the vast spectrum of individual responses to stress, and trauma. Some individuals may recover quickly; others may have flashbacks of past sufferings that could haunt them for the rest of their lives. Giving elephants space and dynamic surroundings allow them to express natural behaviors while nurturing and stimulating them both psychologically and physically. Every day is new, a different path, new smells, a new adventure where the elephants are faced with decisions and problem solving along the way. This helps to rebuild a mind that has essentially gone to sleep after decades of the same small space and routine that does not challenge a mind that we know is extremely intelligent and complex. Mud wallows, natural dirt, grass, and other varied substrate improve foot and joint health. The ability to graze all day allows their system to return to a more natural state while encouraging their teeth to wear down properly. Vast space not only allows an elephant to exercise naturally by walking long distances, but it also engages muscles in their bodies that haven’t been used. The act of climbing up, and more importantly down a hill stretching to reach the best piece of fruit on a tree, tearing grass from the ground, using their feet to cut the roots from vines, all of these movements are new to elephants who arrive at sanctuary. These acts are incredibly basic, but sadly are missing from the lives of captive elephants. Sanctuary allows their bodies to return to a more natural state of being. The development and strengthening of muscles not only bring physical comfort, supporting aching joints and increasing range of motion, but it also builds a sense of confidence. Feeling better physically goes hand in hand with their ability to feel emotionally stronger. And so much of sanctuary is about the emotional recovery that takes place – the harder part of the journey for some. In the early years, when expansive sanctuary for elephants was a new concept, we thought that the key to healing and recovery was space, and elephants being able to live with others of their own kind. And, while these are fundamental, the true key to a new life is simple: choice. When elephants are given the autonomy to choose their own path, to make impactful decisions, we see their self-confidence grow, we see their self-pride as they rejoice when conquering their life hurdles. 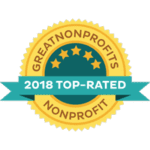 Mostly, we watch as each choice helps them to explore a little more of their true identity as they take control over their anxieties and comforts. Autonomy unveils the magnificence of a being that will never again be suppressed. Instead, we celebrate with them, the birth of a new life. One of the problems with elephants and captivity is that there is no way to know who they truly are unless they are given the space and time to truly examine themselves and their decisions. For this to happen, first they need to be able to make those decisions, and secondly they need to be able to adjust those decisions if they find they don’t like the outcome. Sanctuary not only gives elephants the ability to make decisions that affect their day-to-day lives, but those that have a deeper impact. They start to recognize that they have a responsibility to the outcome of their decisions. 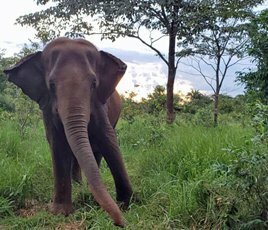 For some elephants who have had a rough or violent past, this process can be a little difficult, for some it’s a journey that takes years, but the amazing being that they become at the end of it allows them to live out the rest of their lives truly at peace. And, of course, they have the support of other elephants to help them along the way. Despite their grossly abnormal years in confinement, elephants quickly learn to lean on one another, they learn to nurture and be nurtured. It is their true nature. They help each other as they struggle, celebrate together in the joys of life and honor one another when they need to step away for some alone time. These are friendships, true and uninhibited, happily willing to sacrifice self-comforts to ensure the well-being of another. Elephants are the epitome of what it means to be a friend. And when they are given space and choice, every elephant finds their place within the herd. In a true sanctuary, these friendships will never be taken away from them. Once they form these unbreakable bonds, they are able to remain family for the rest of their lives. The physical and emotional healing process, that we have seen time and time again, is how we know that sanctuary works and that it is the most positive alternative for elephants in captivity. The combination of a more natural life, the ability to choose, compassionate care and the companionship of other elephants encourages a journey of introspection, where elephants rediscover themselves and what it means to be an elephant. Elephants at sanctuary have shown us that even the most damaged can recover, that our actions do not define who we really are and that it is OK to hurt and struggle because life is about balance, and with an open heart, unbridled joy is just around the corner. 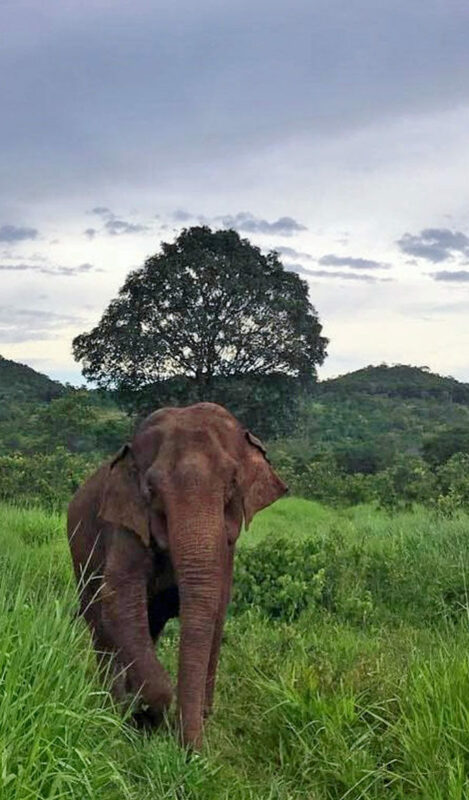 Elephant Sanctuary Brazil exists to provide a secure space that gives elephants a chance at this life. 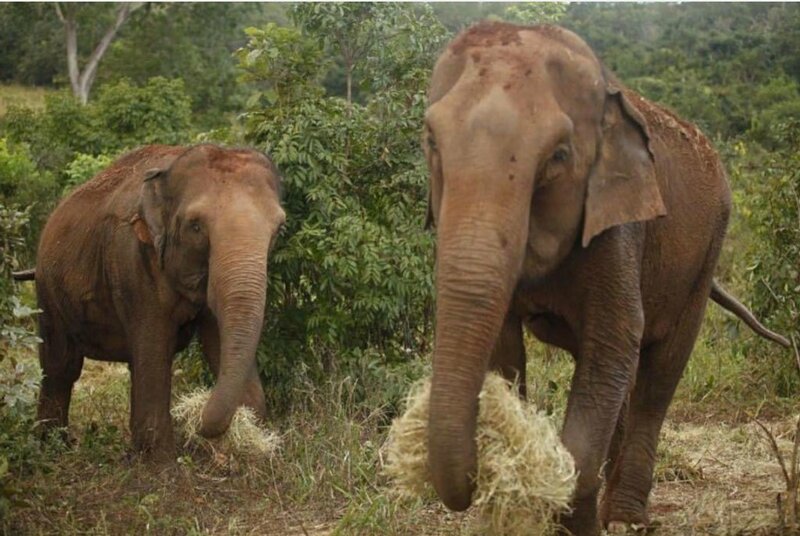 Elephant Sanctuary Brazil exists to provide a secure space that gives elephants a second chance at this life. Your ticket for the: What is Sanctuary?